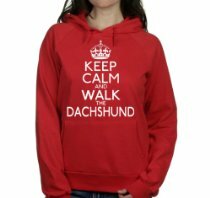 If you have a Dachshund you will probably be “M.A.D” about ‘him’ or ‘her’ and will want to shop for some Dachshund goodies for yourself or your adorable dog. 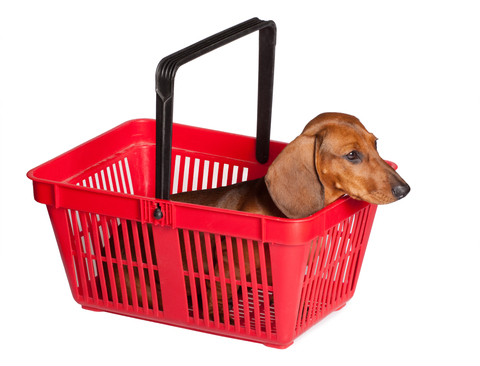 This is our shop full of everything ‘Dachshund’. 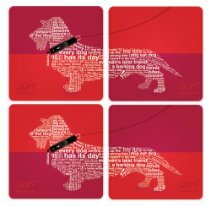 From T-Shirts to toys , items for him, her or the home, here you will be able to indulge your Dachshund shopping passion and spoil yourself, a friend (or your four- legged companion), to some great treats. Happy shopping……….